Step into a traditional Chinese restaurant embellished with paper fans, golden cats and lotus flowers, and experience the enigmatic Far East with the Tree of Fortune slot machine powered by iSoftBet. 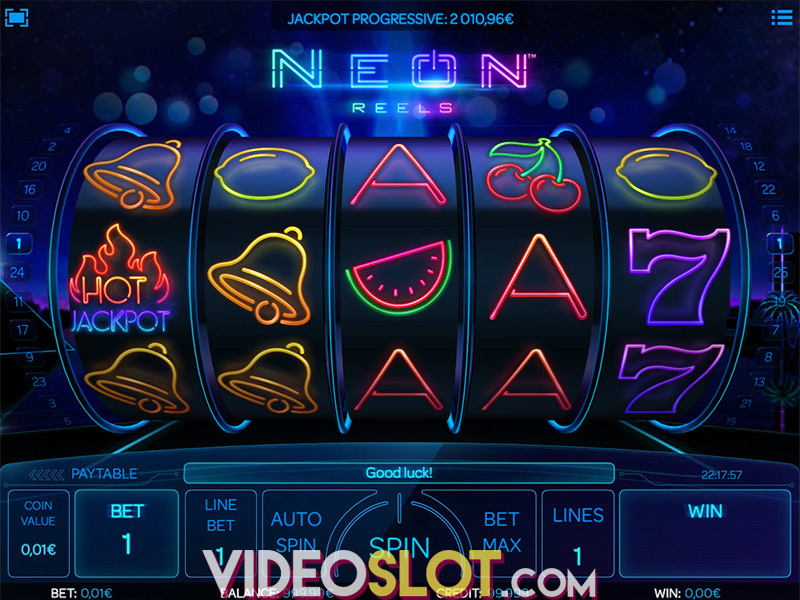 The vibrant game stands out from the majority of other video slots, providing players with an opportunity to pay a bit more and respin any reel at the conclusion of each spin in the main game. The title also boasts the rewarding Free Spins feature where you can win up to 30 free spins with a 3x multiplier. What's more, the top-prize up for grabs is a whopping 972,000 coins! Tree of Fortune slot comes with 5 reels and 243 ways to win, so you will not find regular paylines to form your wins on. The only requirement will be to land not less than three symbols of a kind on adjacent reels, starting from the left if you want to create a winning combo. Keep in mind that the Lucky Cat and Golden Rooster symbols will award prizes for even two of a kind. To start playing, stake anywhere between $0.25 and $25 per spin and click on the Spin button, or, if you don't feel like spinning the reels manually, use the Auto Spin option located right next to the Spin button. The reels are populated with six high-paying symbols, such as the golden rooster, lucky cat, Maneki-neko, golden coins, lotus flower and firecrackers. Wild symbols are represented by a golden dragon, which can pop up only on the reels 2 and 4 substituting for all other symbols to complete a winning, apart from Tree of Fortune Scatters. As a rule, the traditional playing card symbols from 9s through As make up the low-value icons on the reels. Land at least three Scatter symbols anywhere in view, and trigger the Free Spins feature awarding 15 free spins. The good news is, all wins you form during this round will be multiplied by 3x. The feature can also be retriggered by landing additional three Scatters, so you can win up to 30 free games in total. Keep in mind, though, that the Respin Buy feature cannot be activated during free spins. 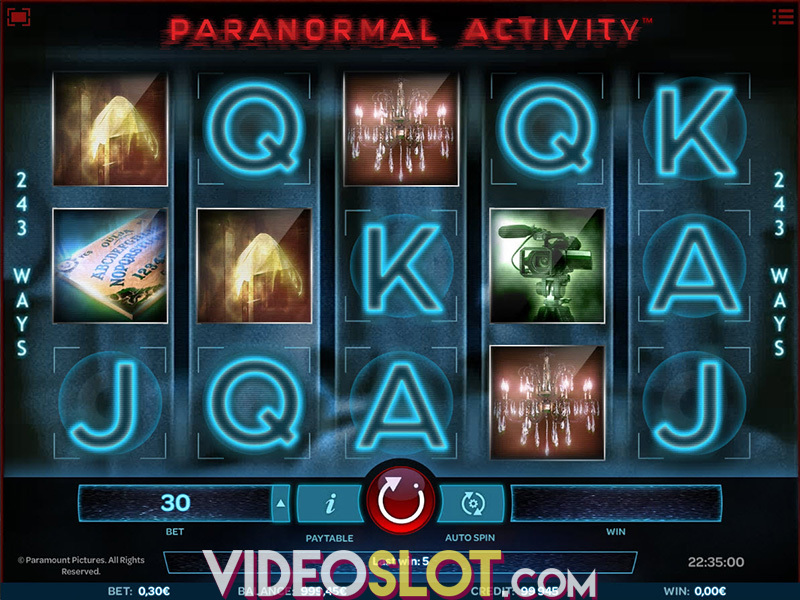 The Respin feature can be used after each spin during main game, however, activating it will cost you some extra money. In addition to triggering the main feature, Scatter symbols can also bring some hefty prizes, so landing 3, 4, or 5 Scatters will give you 50, 250, or 2,500 coins, respectively. When it comes to the top-prize on offer, players can hope to win up to 972,000 coins. The biggest prizes will, no doubt, come from the Free Spins feature when all your wins will be boosted with a 3x multiplier. Tree of Fortune is a medium-to-high-variance offering with an average return to player (RTP) of 96.23%. 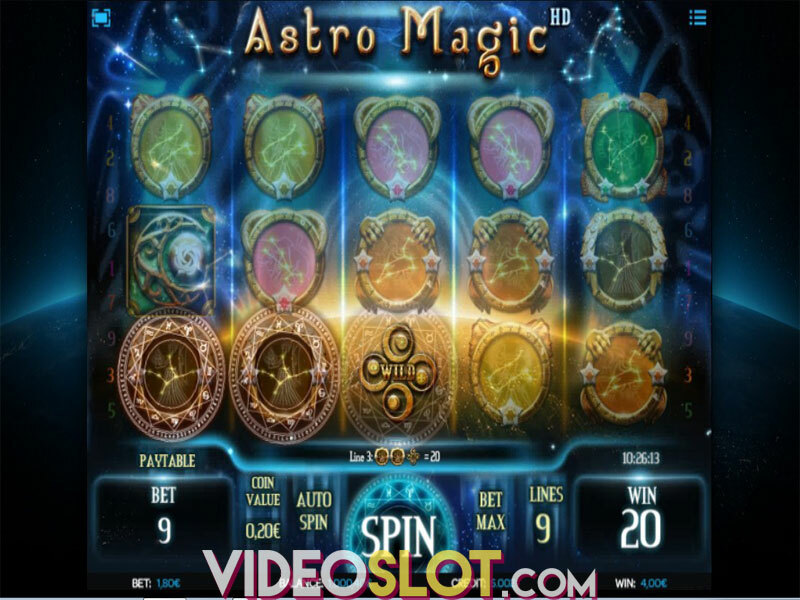 The graphics and theme can hardly fascinate you, however, the Free Spins and the optional Respin feature will bring enough excitement, providing players with a number of chances of racking up some serious prizes. Where to Play Tree of Fortune?